become extinct in the near future. Fit Cheetahs is a PhD research project at Heriot-Watt University in Scotland run by Larissa Slaney. 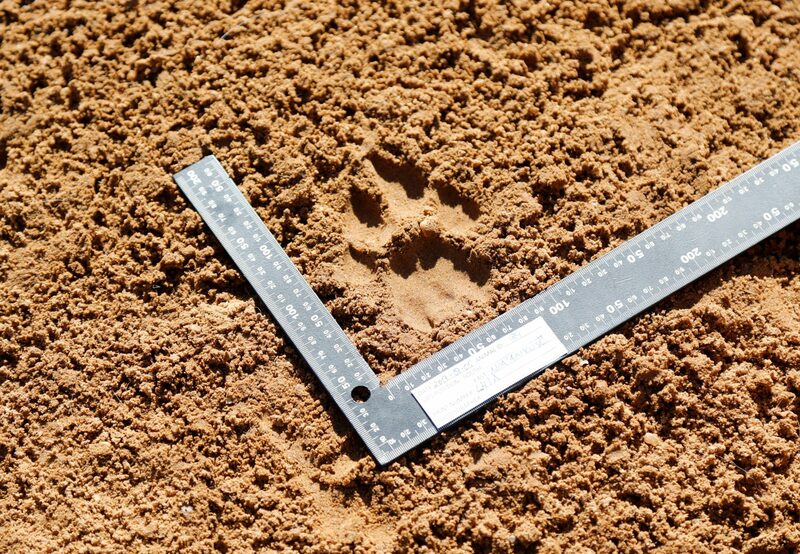 It investigates whether WildTrack’s innovative Footprint Identification Technique (FIT) can establish if two cheetahs are related. This would give wildlife conservationists a non-invasive monitoring technique to collect important field data, analyse cheetah populations and help develop better conservation policies. Because the cheetah suffers from poor genetic variation, FIT could then also be used to choose better release sites to reduce the risk of inbreeding. 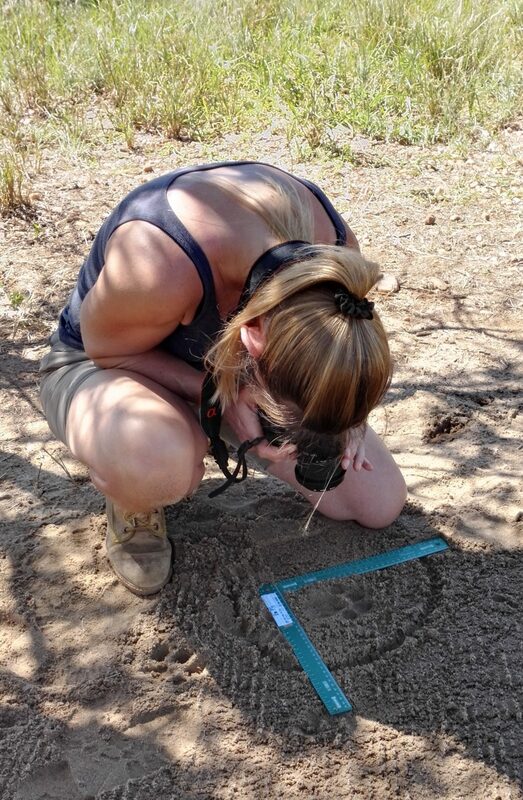 Larissa Slaney works with the N/a’an ku sê Foundation in Namibia and several zoos in the UK and the UAE to ensure a large sample size of litter groups of different sub-species. If you would like to find out more about this research or how to support it, please go to www.fitcheetahs.com.